2’ - Handball shouts on Fisher outside the box fall on appropriately deaf ears. No sirs. 3’ - Ivanschitz wheeling and dealing! The Austrian magician gets off a close-range shot but fires it at Gonzalez’s legs. 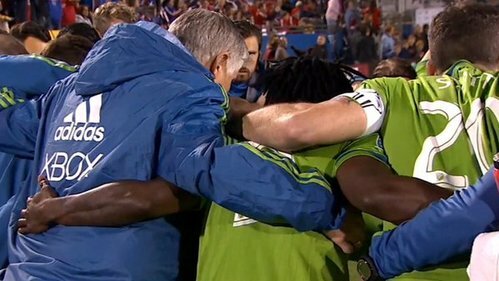 4’ - Sounders are… not holding back in the attack. At least not early. 4’ - Ivanschitz goes low with the corner, and it rattles around in Zach Scott’s spokes before going out of touch. Scott got a haircut. 6’ - Does Mauro Diaz have braces? I don’t know how this slipped through my picket lines unnoticed. 8’ - Valdez helping Mears to tag-team Castillo on that flank. Former just pressed and the latter pick-pocketed. As you do. 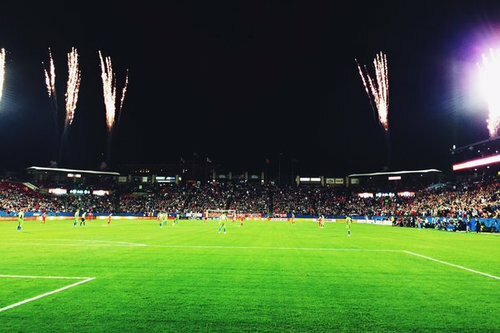 9’ - FCD counters, Seattle destroys it. Barrios launches a shot from 20 yards into one of Hoth’s small outer moons. HA! TV here in the UK literally switching to the Seattle game two seconds after the final whistle in Columbus. Sky Sports Controller thinking "Ahhh, I didn't plan for this!" 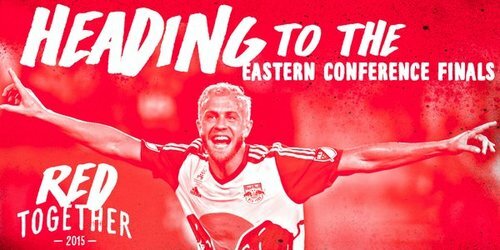 Columbus advances to MLS East final vs NY Red Bulls after 3-1 extra-time win vs Montreal. Should be a fantastic matchup. 10’ - Ivanschitz wings in a deep FK that’s cleared. He wings in ANOTHER free kick that finds Marshall’s head but goes wide. Pressure. 13’ - Mears pokes a Castillo break out of bounds. I’m already tired watching Castillo run. 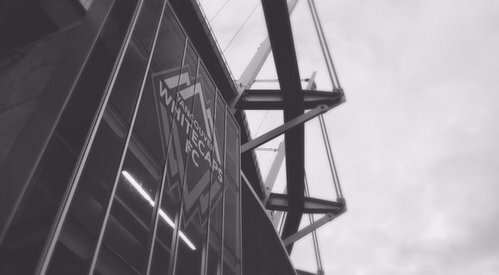 Remaining potential MLS Cup locations: New York, Dallas, Vancouver and Columbus. 14’ - DANGER. Chad Marshall, whose beard is in glorious form, pokes out a cross from Diaz, and the corner is cleared OUT OF BOUNDS. See you there, @ColumbusCrewSC . 15’ - SEATTLE BREAK JUST MISSED. FCD BREAK CUT DOWN. FCD FREE KICK. FAST GAME IS FAST. 16’ - This is like watching tennis, but soccer. 18’ - Ivanschitz and Valdez just switched flanks. Nelson now on the left, Dempsey’s side. 20’ - Acosta steps on Dempsey’s heel. Can’t do that, kiddo.